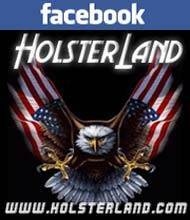 Polymer belt holster featuring a molded body for a secure fit. Smith & Wesson: Enhanced Sigma Series VE/E/G ONLY, FN Forty-Nine. 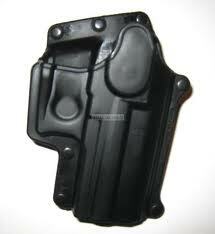 Taurus: Millenium PT140,Pro models refer to SP11B.